Hike the Catskill's High Peaks region with a Forest Ranger by your side! 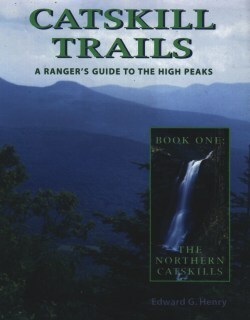 Book One: The Northern Catskills includes hikes through some of the most magnificent scenery in the Eastern United States, taking you to the highest waterfall in New York State, vistas that take in not just the Hudson Valley but western New England as well, and the Catskills' famous "cloves"---steep, rocky mountain valleys that define " picturesque" but defy access to all but the handiest hikers. 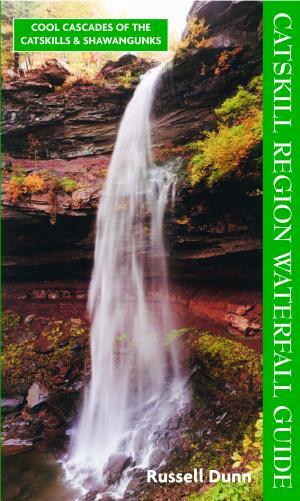 The author , a conservation professional, has taken an interdisciplinary approach, drawing the latest information from geology, forest ecology, meteorology, wildlife biology, geography, economics and history to offer a well-rounded picture of the Catskill Mountains.